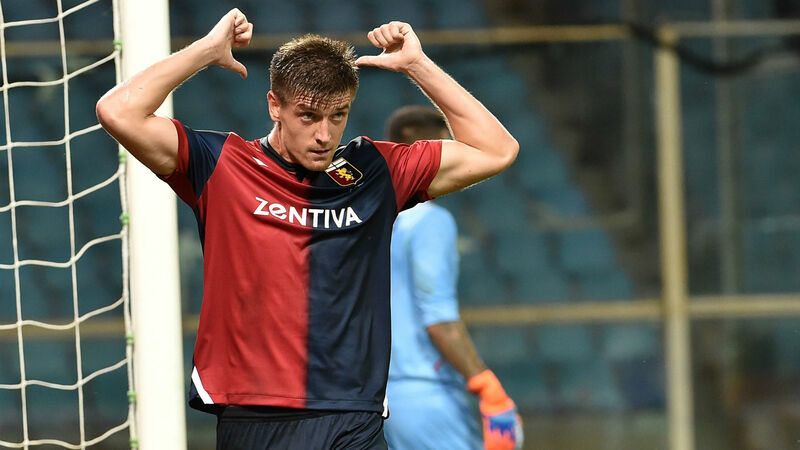 Chelsea target Krzysztof Piatek has been in great form for Genoa this season. 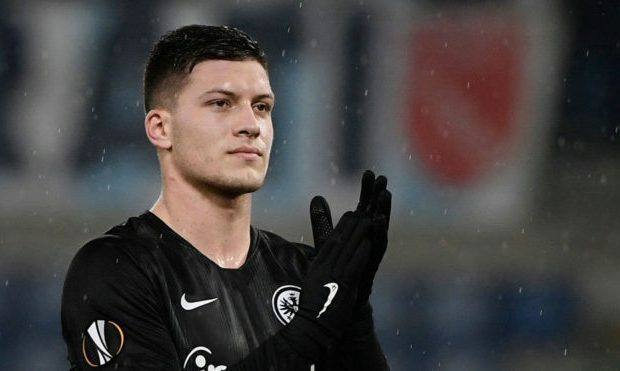 The 23-year-old Polish striker has 10 goals to his name from just 13 Serie A games in this campaign, and his club have slapped a €50million price-tag, according to Tuttosport (h/t Mirror). 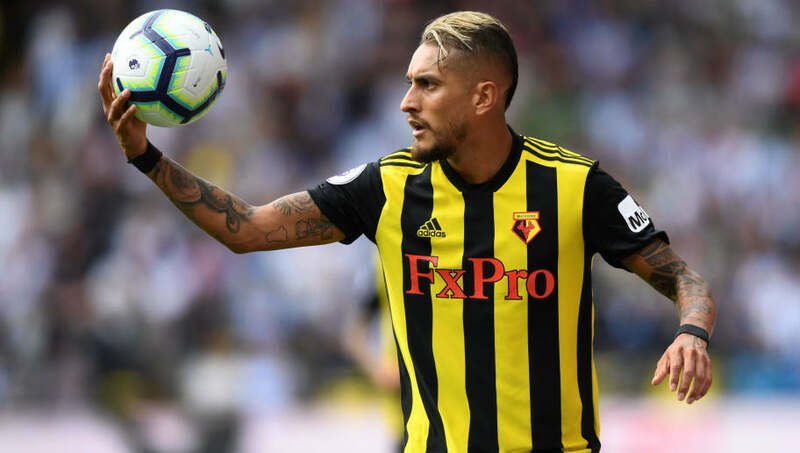 The 23-year-old has been exceptional in the Coppa Italia too with four goals from just one outing, and the report adds that Napoli and Barcelona are also interested in the striker along with us. 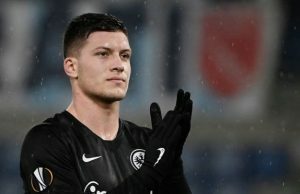 Genoa are not willing to budge from their asking price, as per the report, and it will be interesting to see if we make a bid for the striker in the winter window. Piatek is certainly in great form while our strikers have been poor this season. 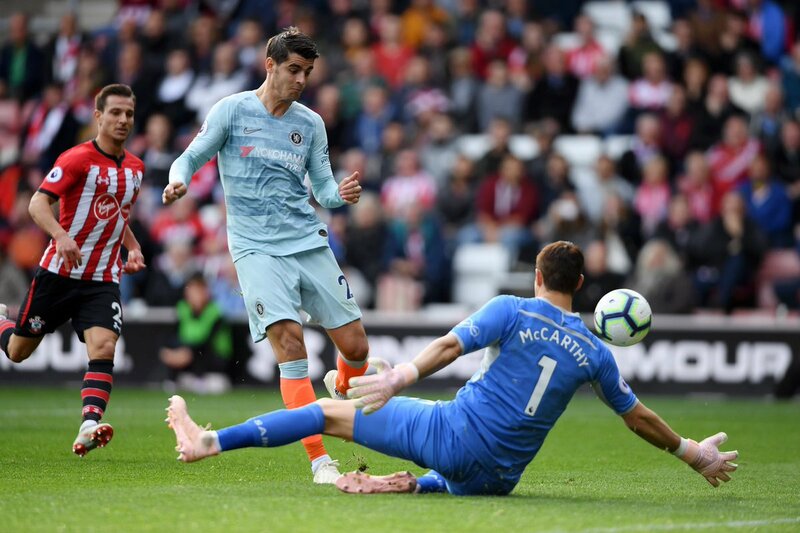 Alvaro Morata seems to be struggling in front of goal while Olivier Giroud is great linking up with our wingers, but the Frenchman doesn’t score regularly for us. 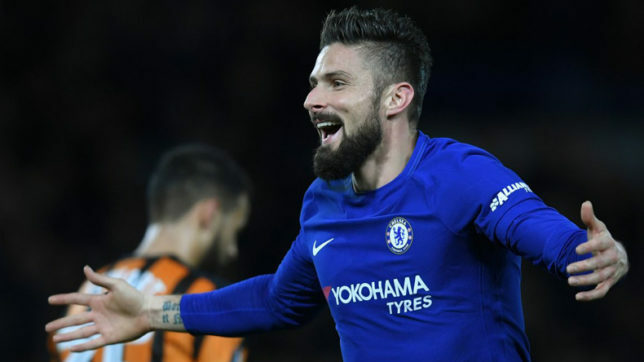 The asking price for Piatek might seem a bit steep considering that he only been great this season, but the Blues have to do something about the lack of goals from their strikers. Michy Batshuayi is another option we have but we sent the Belgian away to Valencia for the entire season. 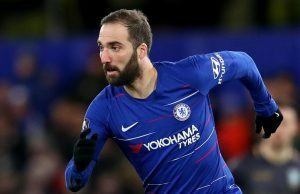 Chelsea spent big in the summer for a few players, and we need to do the same again to fix our striker problem.